Will Rogers beach is as dead as....well, Will Rogers. 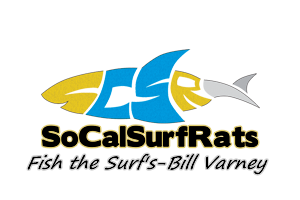 - Blogs - Surf Fishing California - How to Surf Fish & Surf Fishing Reports and Tips. Will Rogers beach is as dead as....well, Will Rogers. First time out today in 2 months. Not a nibble. Just me and one shore bird I was following around to see if he found any sand crabs. He did not. Last November, I had some good perch streaks at Will Rogers. It's easy to get to, cheap to park, and I like the rock jetties. But since mid December '14, one wee walleye. Do I go north or south now is the question. Decisions, decisions.